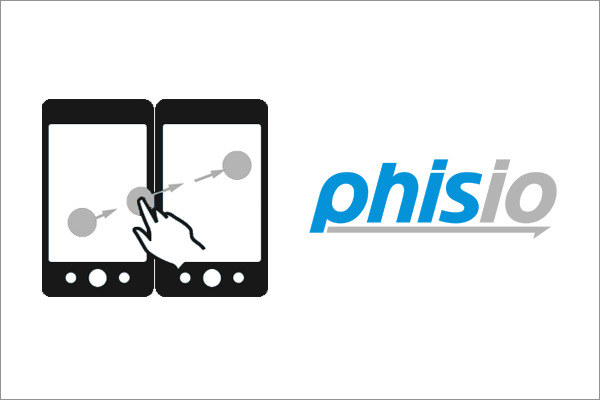 Phis.IO is simple; a protocol ready for integration to any mobile app or web app providing the ability to share data to nearby devices. PHISIO needs no hardware support other than internet connection. This is what makes it precious enabling it to transfer data between iOS and Android devices. Also PHISIO is the first platform to have the ability to share data between multiple devices on same location.